Congratulations on your engagement - Let the celebration begin! Choosing a wedding planner is one of the most important decisions you will make for your big day. 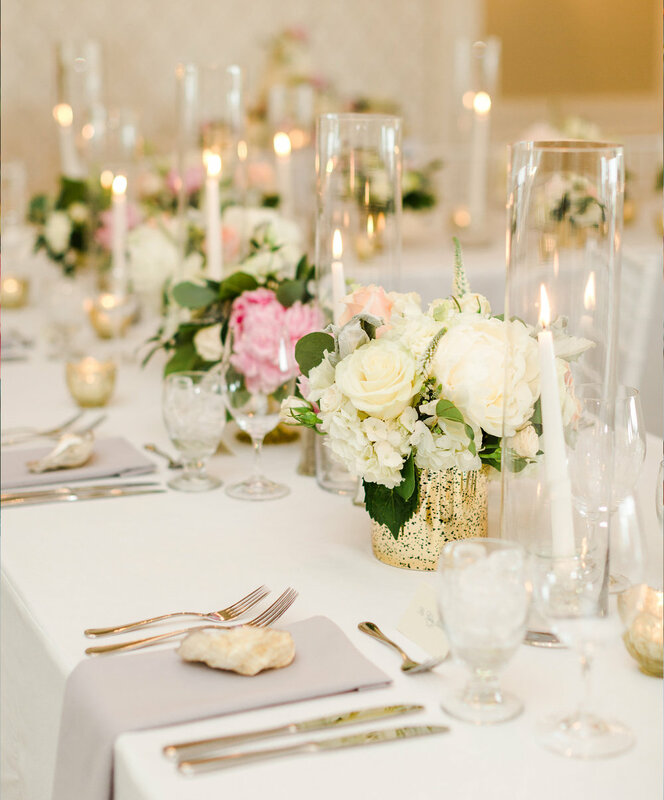 I believe that finding the right vendors and the perfect dress are just as important as the little details - catering to your style & personality as a couple and giving your guests a one-of-a-kind experience. Plus - I’m always up for an "out of the box" wedding adventure! It is vital that you get to know and trust your planner on a personal level (and vice versa!) to insure a seamless planning experience. My passion for planning a detailed, unique experience to reflect the creativity of my couples shines through regardless of your budget or setting. Let’s chat further via phone or in-person, I’d love to work with you! Below you will find an overview of the services that Jessica Hennessey Weddings provides to our couples, with their associated investment. All wedding packages can be customized to your budgetary needs - please do not hesitate to ask for a custom quote. Dreaming of your perfect day but not sure where to start? The Full Wedding Planning Package includes all the bells & whistles, custom-made, wrapped up in a pretty bow (if you want one). Design visualization & mood boards including: Centerpieces & tablescapes; Invitation & paper suites; Arches, alters & chuppas; Favors; Florals; Lighting; Linens & draping; & more! Full setup of ceremony & reception including rentals, décor, specialty items, etc. For the hands-on couple who wants to relax in the month leading up to their wedding day. The Month-Of Coordination Package features full vendor scheduling, 10+ hours of wedding day coordination, and unlimited access to your wedding planner for any questions & suggestions leading up to your wedding day. Some couples don’t need a wedding coordinator there throughout the entirety of their day - but may need someone to help setup & breakdown their ceremony, cocktail hour and/or reception space. The Setup & Breakdown Package is a budget-friendly way to take the stress off of you, your friends & family and leave the dirty work to the professionals. The Partial Wedding Planning Package is made for the couple that has a vision for their day, but needs some help making it come true. Congrats! The Day-Of Coordination Package is for the couple who has their wedding planning under wraps, and is ready to relax on their big day. Features 10+ hours of wedding day coordination, and unlimited access to your wedding planner for any questions & suggestions leading up to your wedding day. Some couples have an easy time with logistics, but need help with a vision and their design & decor theme for the day. The Design & Decor Package takes the pressure off and caters to the style & personality of each couple. 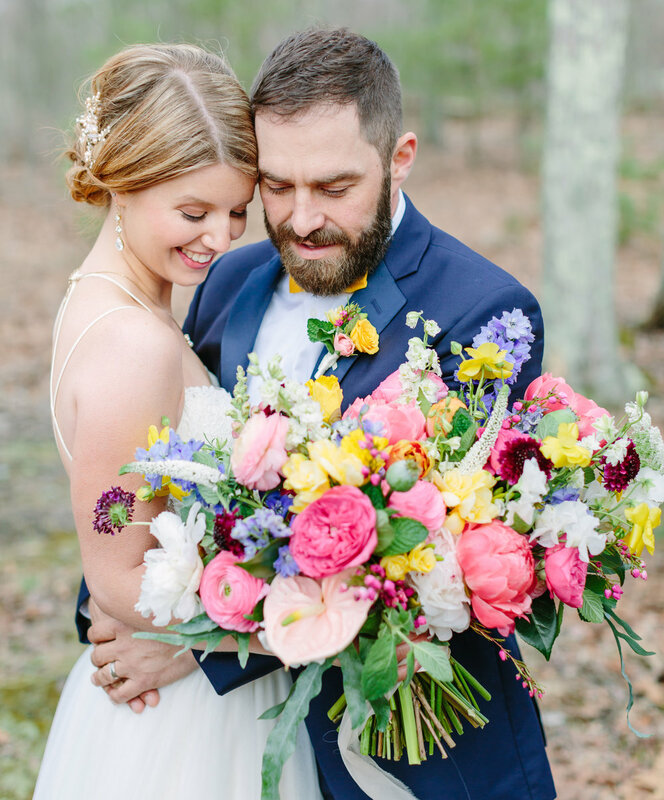 After chatting with us and taking a survey, we’ll create (2) special looks for you to choose from - complete with vendor suggestions, contact information and links to find any and all decor items of your dreams! (2) Different design visualization & mood board themes including: Centerpieces & tablescapes; Invitation & paper suites; Arches, alters & chuppas; Favors; Florals; Lighting; Linens & draping; & more!